Barkman stackstone retaining walls are perfect for any wall 2 foot or lower. With a chiseled face on both sides, stackstone walls look spectacular wherever you stand. The tapered design allows for straight walls or curved allowing for any type of wall you can imagine. The patented tongue and groove system allows for a durable, structurally sound wall for retaining dirt and is also safe for children. 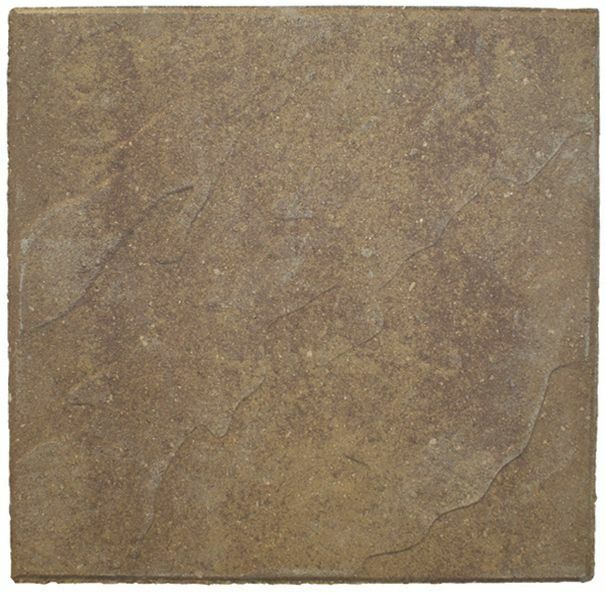 Cci Century Pavers Patio 2x8x16"
Slab - 18x18 - Slate Buff/Brown Create your ideal outdoor space with designer patio slabs that come in a variety of colours and patterns.